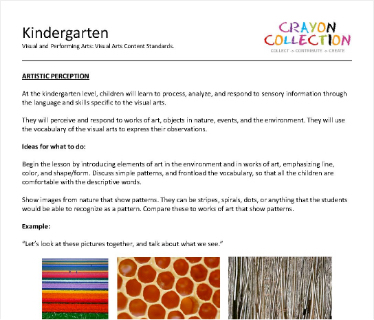 The following are project ideas contributed by artists and made into lesson plans by volunteer teachers. If you want to participate in our initiative, please scroll down to the form. Making connections is important! By circling letters and connecting the dots children create their own unique animal. 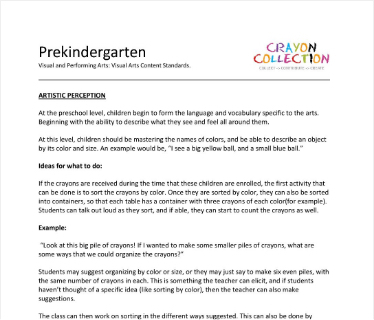 This lesson includes Kindergarten Common Core Standards in language and reading as well as Visual Art Standards. Students practice their Common Core Language and Reading Skills of their A, B, C’s by making their own artistic alphabet soup. 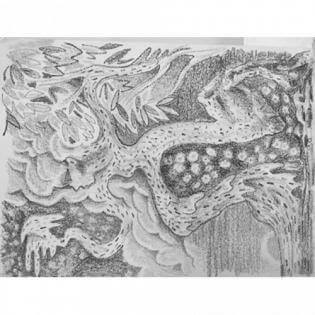 They develop new geometric shapes and forms in art through shading, coloring, and thinking outside the lines. Tala Madani – What If? 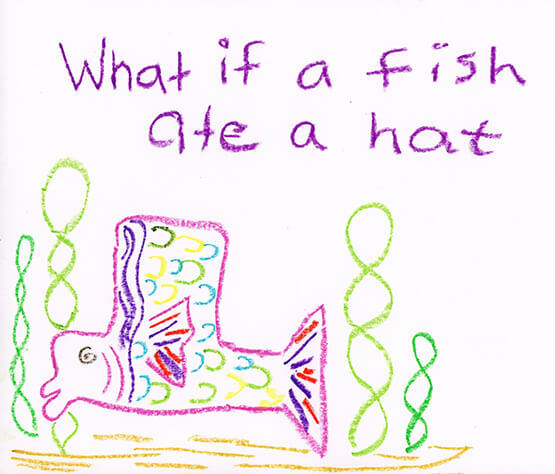 Embrace imagination by having your classroom ask “What If…?” By choosing their favorite animal, each child gets to explore a new world by imagining a world in which their animal could do anything! 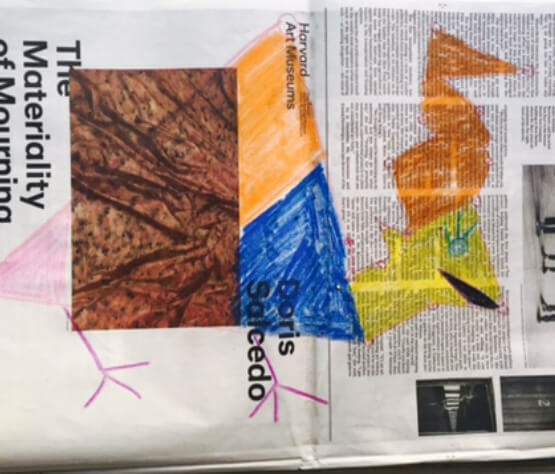 Storytelling and organizing a narrative through art allows students to work on completing new thoughts, building complex sentences, and delving into their imaginations in a new form. A fun-spin on a classic self-portrait! 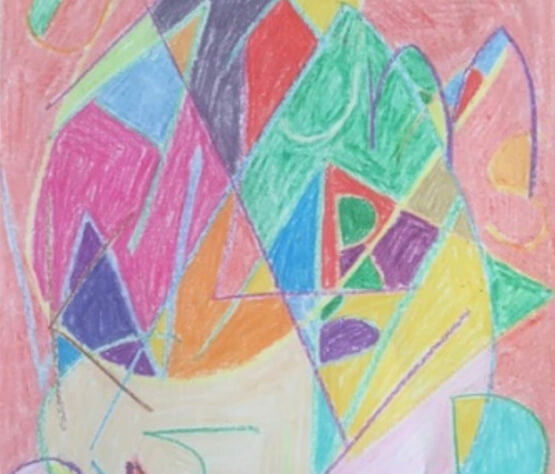 This project utilizes California Preschool Curriculum and Head Start Early Learning Outcomes as a means for children to gain self-awareness through art and enhance social and emotional development. Students practice blind-contour drawing with a partner by making incredible portraits without even looking at their paper! Students also work on making social connections by complimenting their classmates by using descriptive words of their partners in their art pieces. Crayons are not only for drawing! 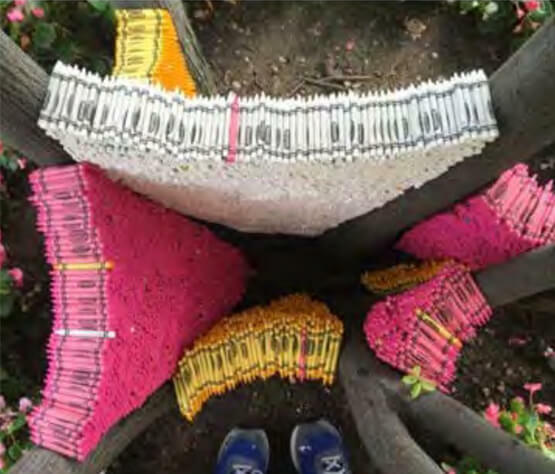 Your classroom can make an outdoor art instillation while practicing creative thinking, open communication, and teamwork. 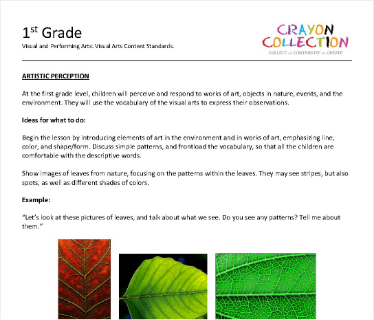 The children will love interacting directly with nature and working together to develop visual art. 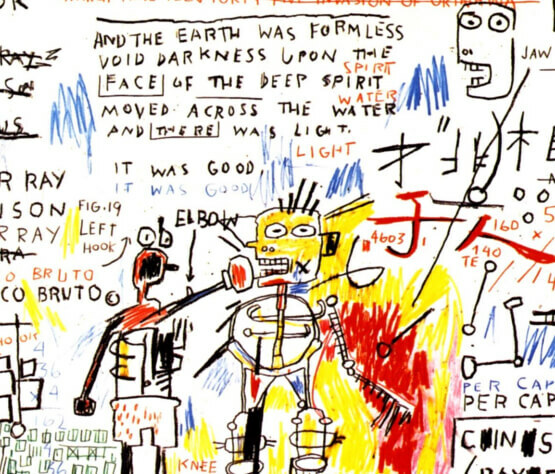 Art builds self-confidence. 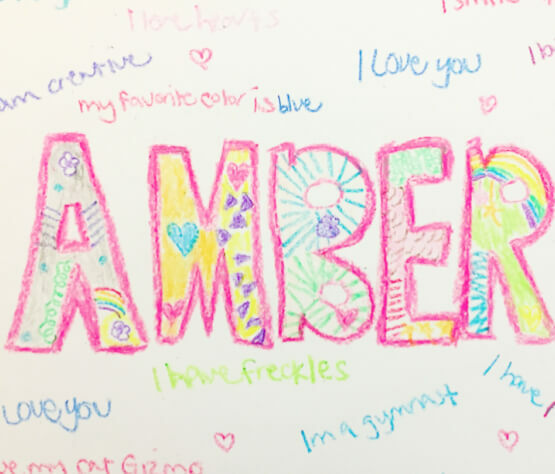 In this project, the student is at the center as they draw their name in a way that encompasses their sense of self. 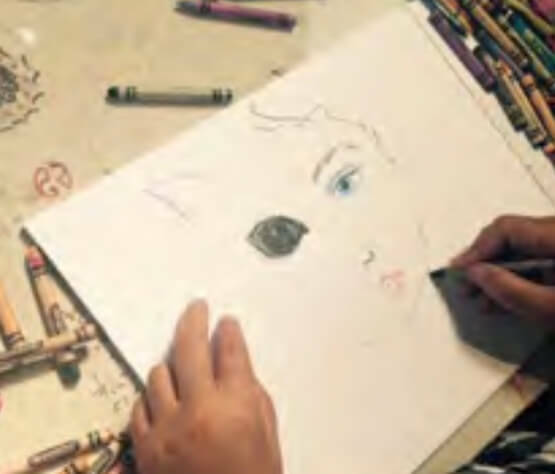 This work allows students to embrace their different character traits and identities. Crayon Collection partners with artist volunteers who rotate every few months, providing us with incredible project ideas. 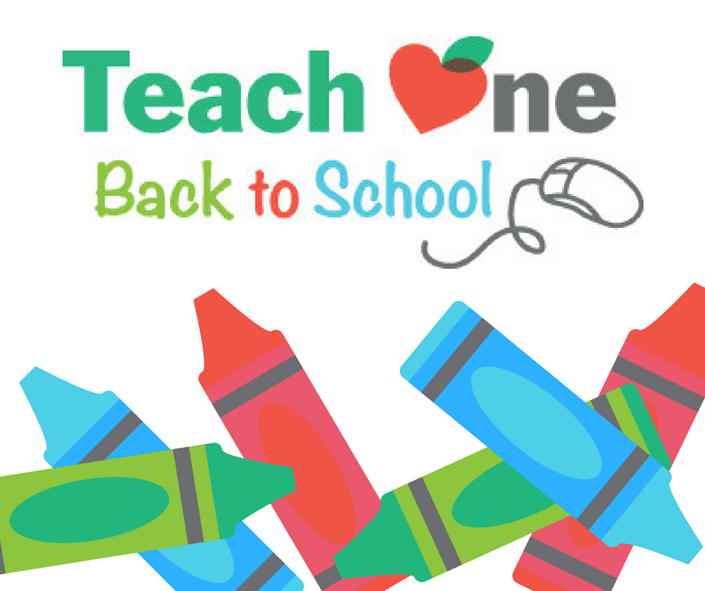 These projects are then connected to education standards thanks to our teacher volunteers and are available for free download. Children at Head Start Center show their graditude for the gift of crayons. a teacher who is interested in incorporating more arts education in your curriculum? 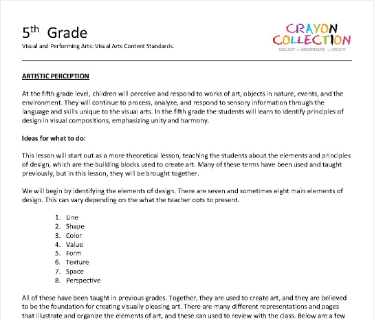 As part of our Arts Education program, we work with artists to develop standards-compliant art curricula using crayons as the main tool. Free downloads of these projects are available below. 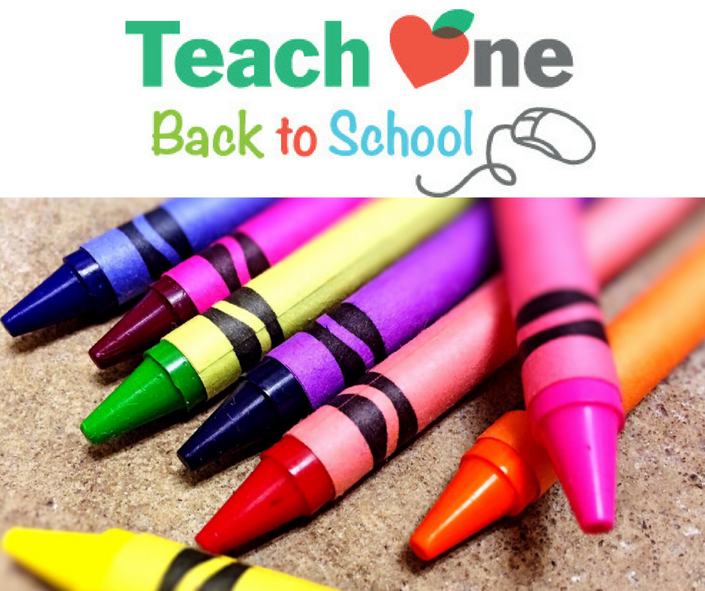 an arts educator or education graduate student interested in Crayon Collection? We need your help! 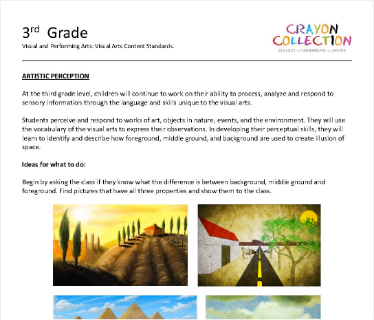 Crayon projects generated by our artists need to be applied to Common Core standards. 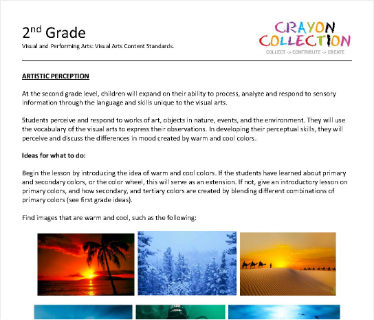 Please email us at info@crayoncollection.org to learn more. 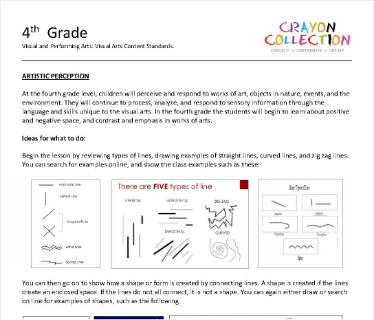 The Crayon Collection process has many learning opportunities! See lesson plans below..